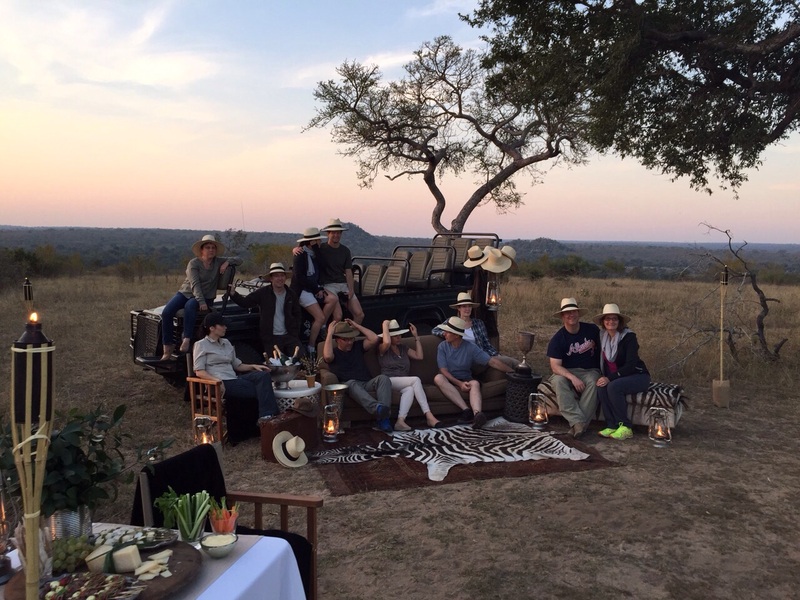 Here is our latest group from BCG enjoying Varty Camp, the symbolic heart and soul of the exquisite Londolozi. They look like they are having a fabulous time! Go to www.iconicafrica.com and we will get you there in no time, no fuss and no admin. We will tailor your entire trip from beginning to end and it will be the trip of a lifetime!